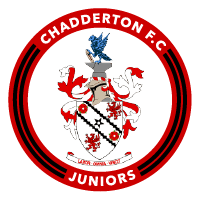 Chadderton FC Juniors have a soccer school, open to all boys and girls aged 4 to 7 (school years 1 to 3). 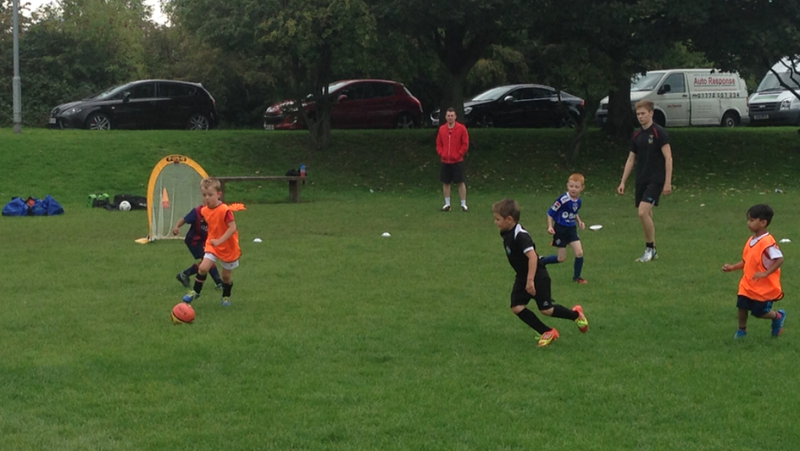 The soccer school takes place on Sunday mornings at Clayton Playing Fields, (Opposite Elk Mill Retail Park) from 11:00am to 12:00noon. 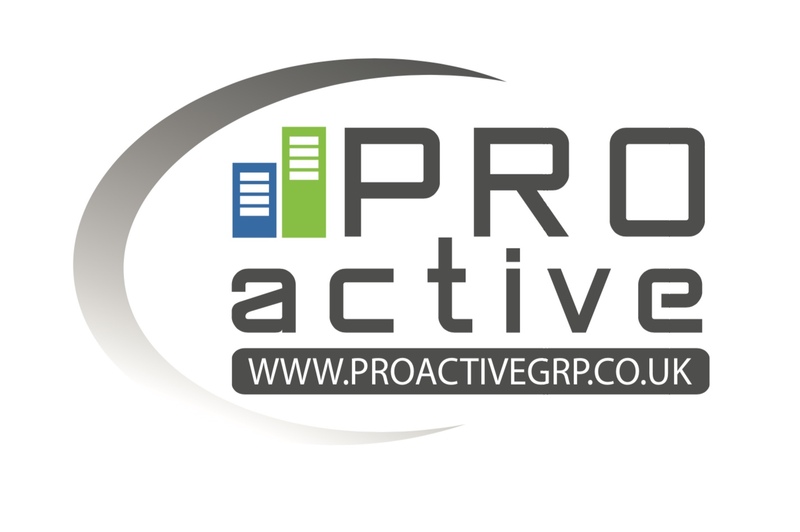 All sessions are run by FA qualified & CRB checked coaches.